Central London Apartments is your London serviced apartment specialist, offering an unrivalled portfolio of hand-picked luxury serviced accommodation in London. 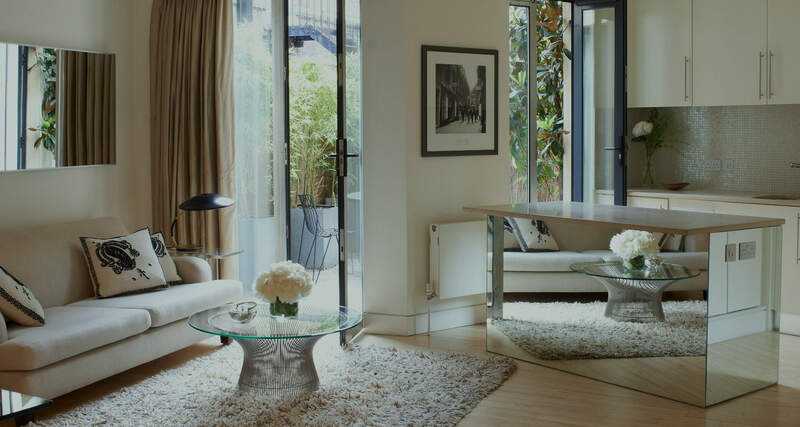 Established in 2002, Central London Apartments specialises in finding you the perfect luxury serviced apartments for long or short stays in London. In May 2016, together with our sister brand Citybase, we joined SilverDoor Apartments to form the Habicus Group - the largest independent serviced apartment provider in the world. As a completely independent agent, our guests are our priority. We only welcome into our portfolio properties that we have seen, stayed in, and meet the high standards expected by our clients. 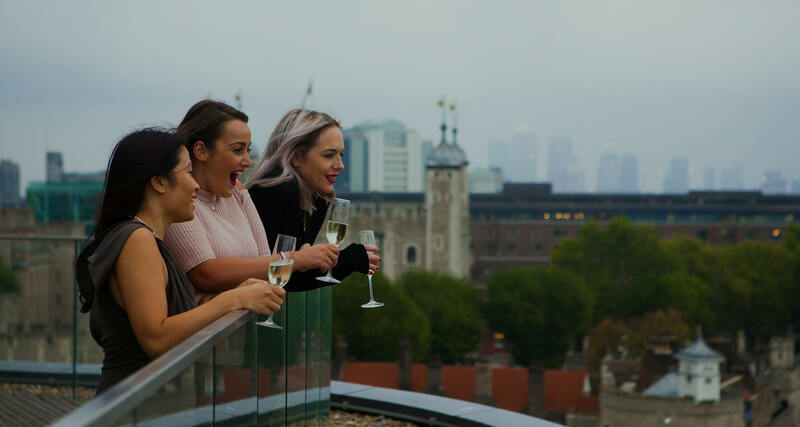 Coupling the convenience and flexibility of a hotel with the space, privacy and facilities of a home rental, our portfolio of exclusive serviced apartments allows you to live like a Londoner, not a tourist. Experience one of the world's most fascinating cities, and at the end of a busy day, come home to your central London apartment. Being an independent provider means our clients are at the centre of what we do. All the serviced apartments in our portfolio are personally selected, regularly visited and reviewed to ensure they always offer the quality of facilities and high standard of service expected by our guests. We only accept one out of every nine properties we are invited to view, and we like to keep them on their toes by having our team stay in them regularly as guests and mystery shoppers. A serviced apartment offers more space, flexibility and convenience than a hotel; read more about why it could be the perfect choice for you.